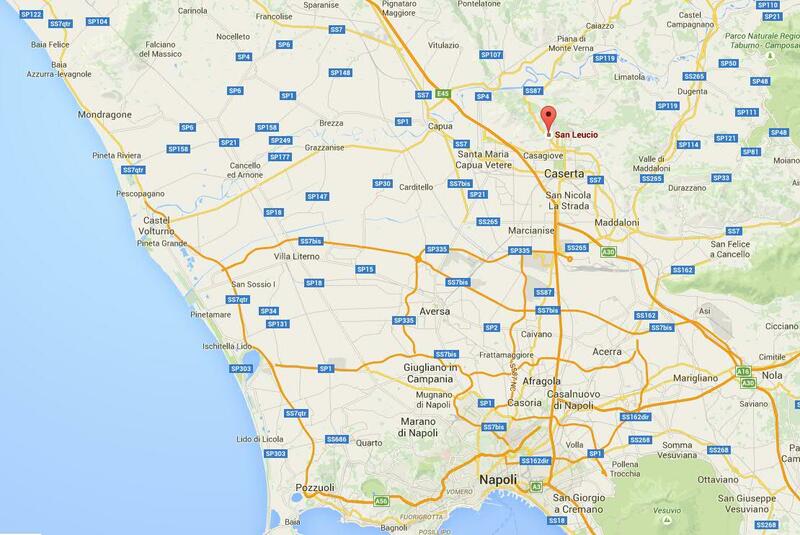 Thinking about Caserta, we usually figure out the famous royal Palace. 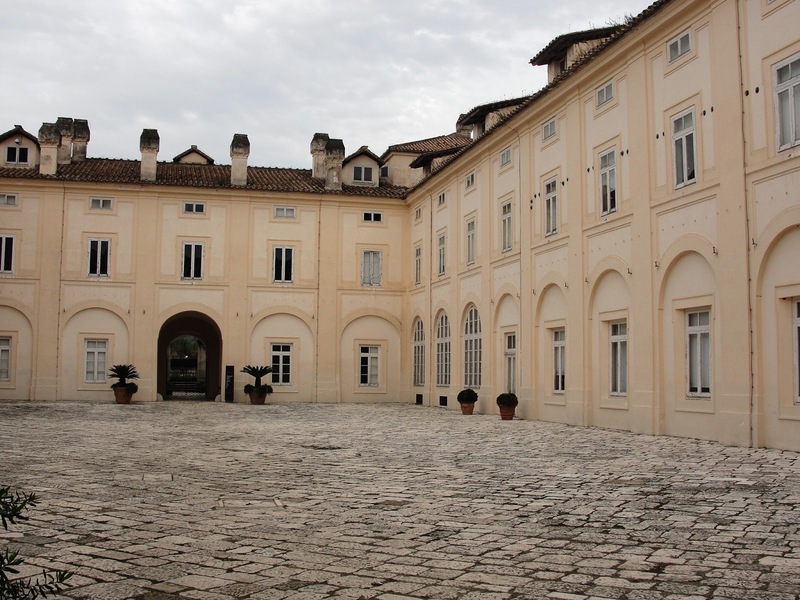 But you don’t only have such beauty and impressive palace; there is much more to discover around and we would like to introduce you to an area of Caserta city, located just a few kilometers from the center towards the hill, which is not as famous and popular but which played an important role in the era of the royal palace and the Bourbons: San Leucio. 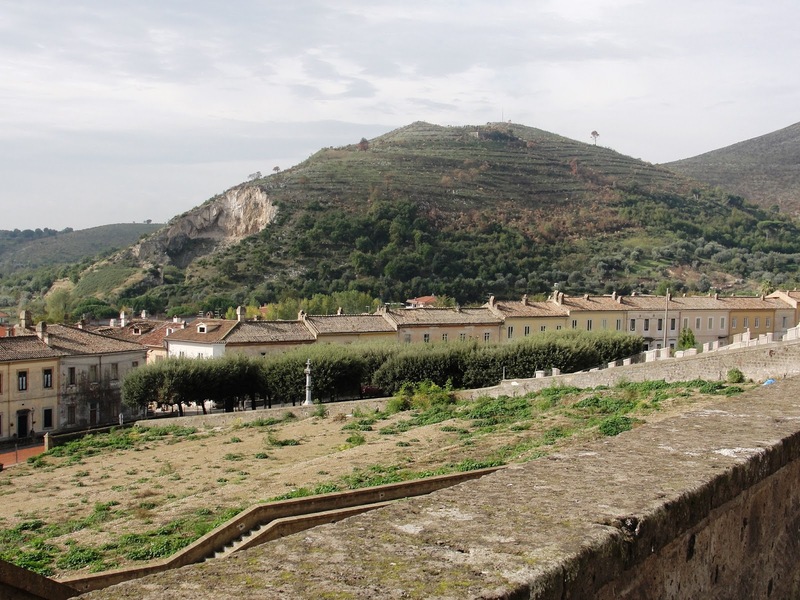 The village of San Leucio was recognized, along with the Royal Palace, UNESCO World Heritage Site, but unfortunately not everyone who visits the royal palace knows its existence. 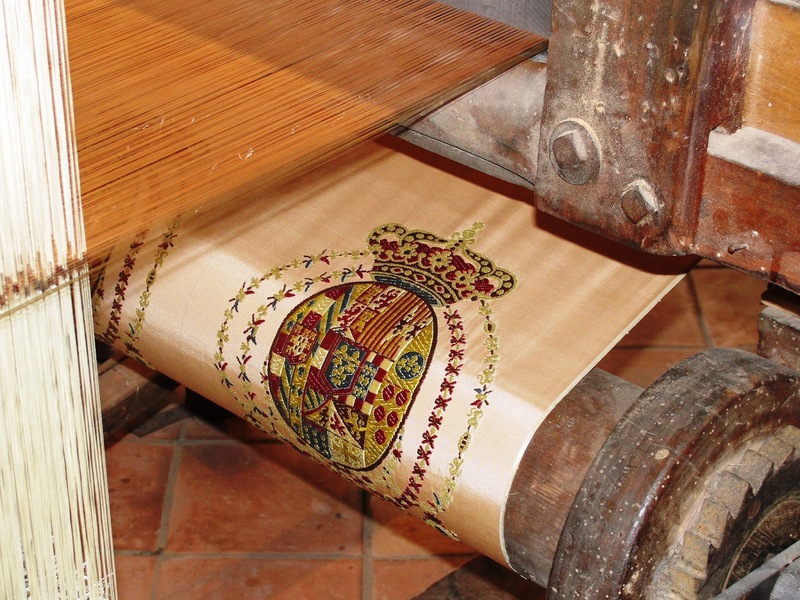 In the village of San Leucio, which was recently renovated and opened to the public for visits, there were the silk factories for the Bourbon court. 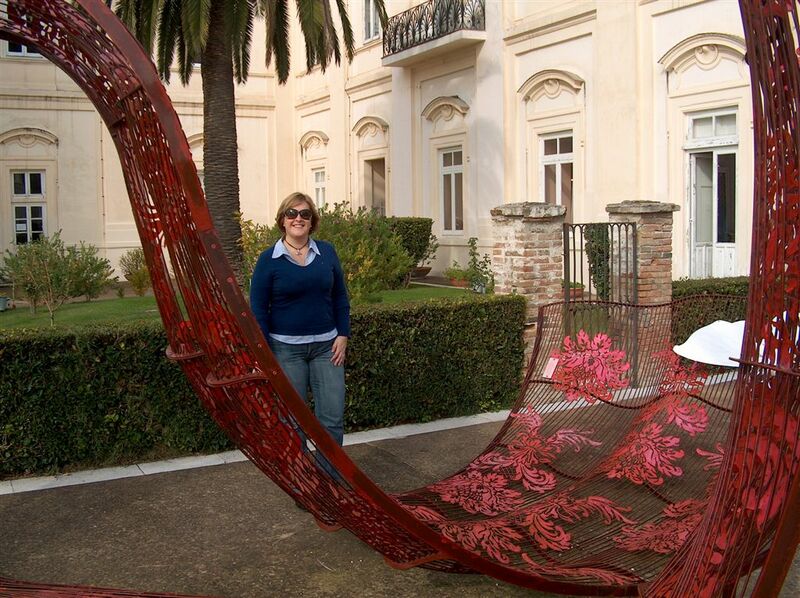 Inside the complex, in fact, you can visit the workshops where silks was produced and that made San Leucio products famous throughout the whole Europe. 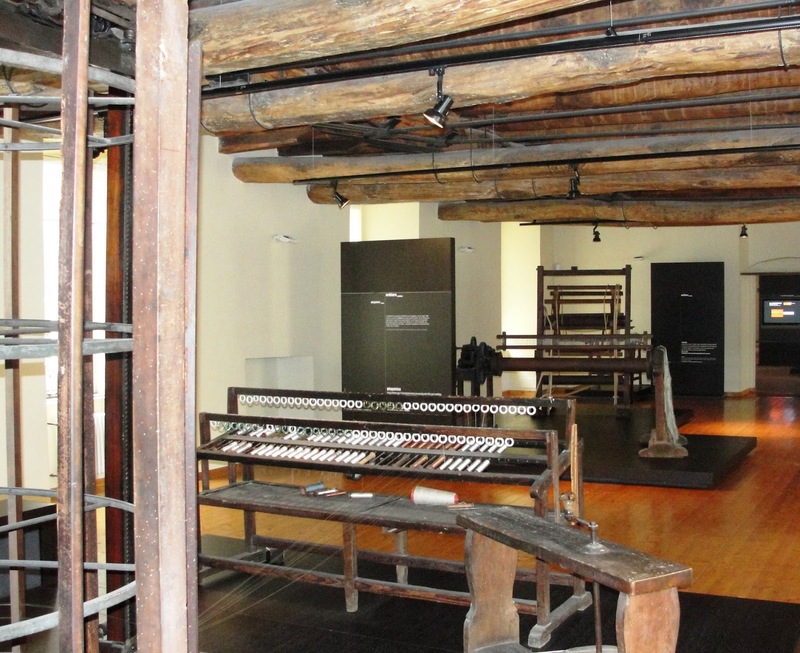 Several machines have been expertly restored and are still working, showing the visitors how the activities were carried out during the golden years of the silk factories. The impressive thing about this village is the modern conception that Charles of Bourbon created in the late 1700s: a colony that would welcome the poor families of the kingdom and could give them a job. Around the silk factories, then, houses were built and entrusted to workers. The enlightened king thought also to give employees’ children the opportunity to access to primary school and to built a hospice to accommodate invalids who got hurt in silk factories and could no longer support themselves by working. If you’re planning to visit Caserta and its Reggia, remember to dedicate a few hours in this picturesque and equally charming village. Una nuova avventura, anzi due!